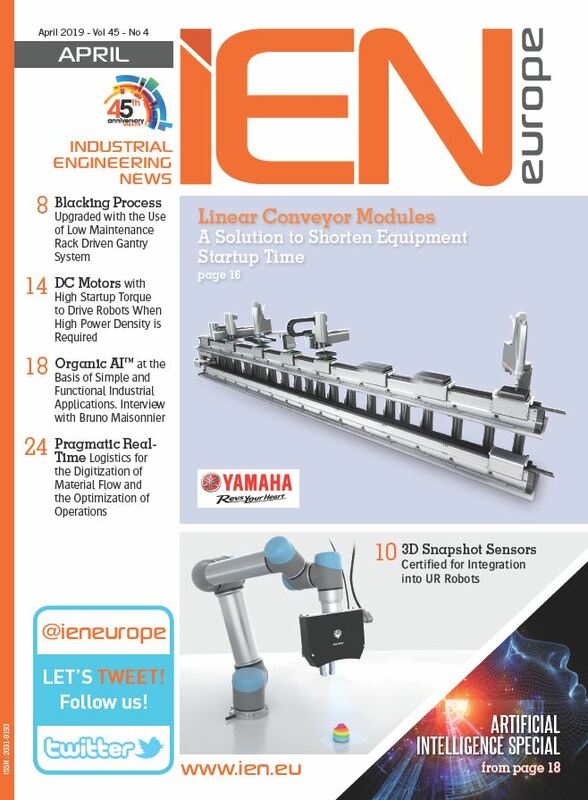 The main event for smart and digital automation, taking place every year in Nuremberg, will change its name - and main concept - as of 2019. 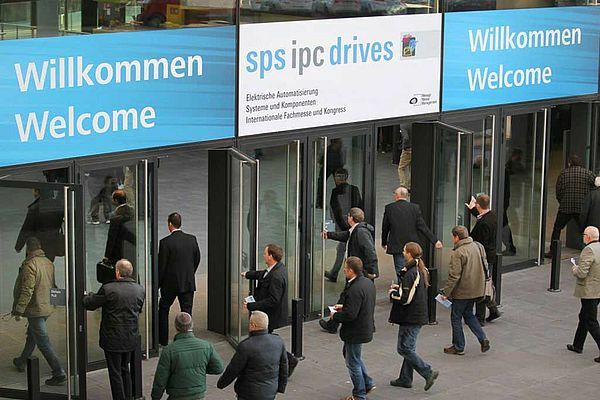 For 29 editions, the name of the exhibition has been including the three core themes of the SPS (memory-programmable controls), IPC (industrial PC) and Drives (electric drives). Alongside these three original components, the exhibition now offers a much broader spectrum of solutions for future-oriented automation. In addition, the technical progress made over the last few years, as well as the digital transformation of the industry, has been mirrored at the exhibition for some time now. Taking these developments into account, the organizer Mesago Messe Frankfurt has adapted the title of the event in time for the exhibition’s 30th anniversary. As from 2019, the exhibition will carry a new name: SPS – smart production solutions. “We thought long and hard about the name and, together with our Exhibitor Advisory Board, we came to the decision that this is the right, and necessary step to take. We will not be changing anything with the proven concept or the thematic orientation. The focus will continue to be on practical solutions and expert discussion amongst equals“, explains Sylke Schulz-Metzner, Vice President of SPS IPC Drives at Mesago Messe Frankfurt GmbH.